It's fall and pumpkin flavored everything is back again. I'm a big pumpkin fan myself. 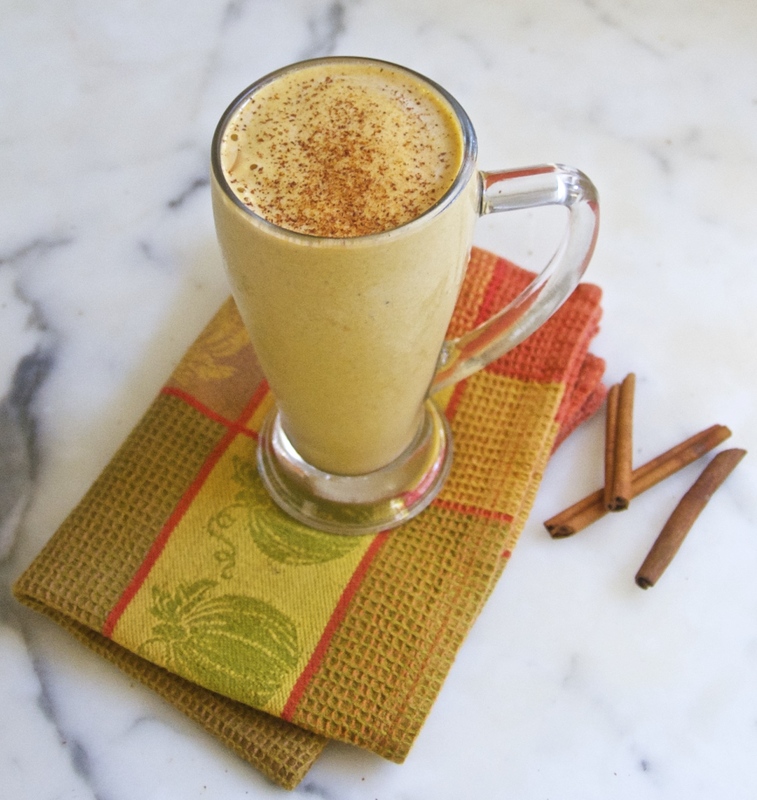 I've been making my pumpkin pie smoothie every morning for breakfast for the last month. Today I made a vegan pumpkin cheesecake with a gingersnap crust. It will work perfectly for Thanksgiving, but add a chocolate spider web to the top and it also works as a Halloween treat. Grind up some of your favorite gingersnaps to make the crust. You can do this in a food processor or put the gingersnaps in a plastic bag and bang on them with a rolling pin. Either way works. Mix the crumbs with some non dairy butter and a little bit of flour and pat them into the bottom of a 8" greased springform pan. To make the filling I used Kite Hill non dairy almond cream cheese. I think it's by far the best tasting non dairy cream cheese available. I also used Follow Your Heart's VeganEgg substitute. You can use an offset spatula to smooth the top of the cheesecake in order to have a nice surface to decorate. There are lots of pictures and videos to watch if you want to top this with a chocolate spider and web as I did. Just melt some chocolate chips to about 80 and pipe away. Refrigerate the cheesecake for at least 3 hours before taking it out of the pan. If you want to decorate the top, melt some chocolate chips to 80 degrees. Use a plastic bottle or piping bag to decorate.